Blyth Spartans have exited the Northumberland Senior Cup after a 7-2 defeat at the hands a strong Newcastle United U23s side. Bradley Skirpan, Louis Hodgeson and Joe Shepherd made their Blyth debuts in the starting XI, with Peter Murray earning his from the bench. Andrew Murray and Callum Uddgren also featured from the Blyth Spartans reserve team, while club physio Chris Bell got a surprise run-out at left-back. 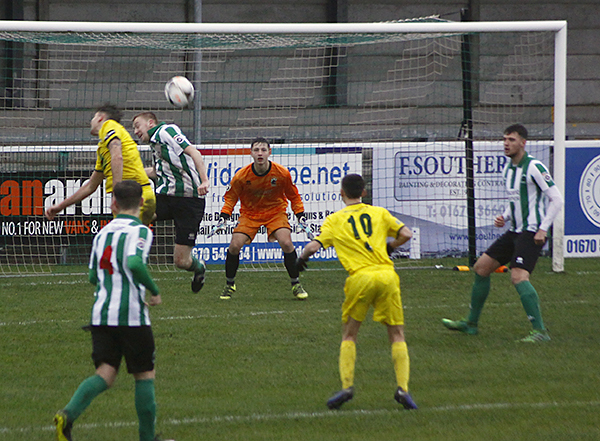 Bradley Fewster converted twice in the first half from cross by Jamie Holmes and Adam Wrightson as Blyth created a number of chances in the game. Spartans defensive inexperience told, however, conceding five in the first half.